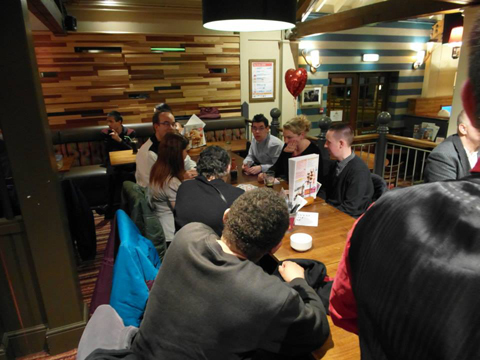 The Vale People First Men's group was formed in 2012 in response to the needs of a group of Vale People First members who wished to engage in a range of male focused opportunities together. 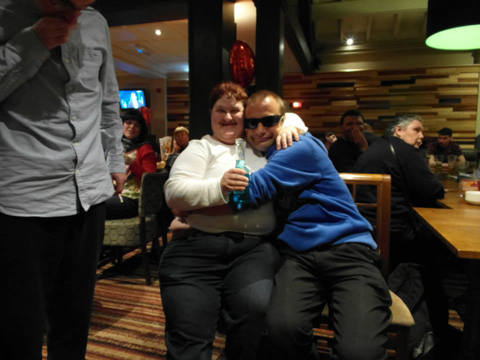 Member Chris Power said; " I feel good that I can talk to other men without women being around sometimes ! I like keeping fit without feeling shy." 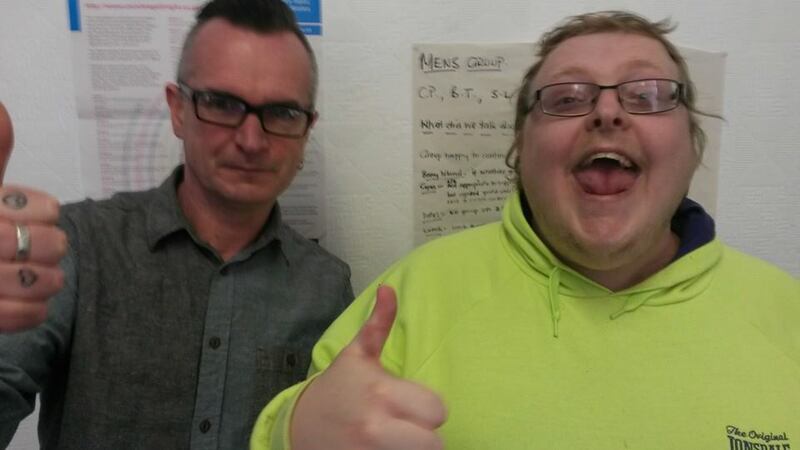 Joe said "its helped me to be more independent - Ive got a new job role and I walk to the office on my own"
If you are interested please ring the office.